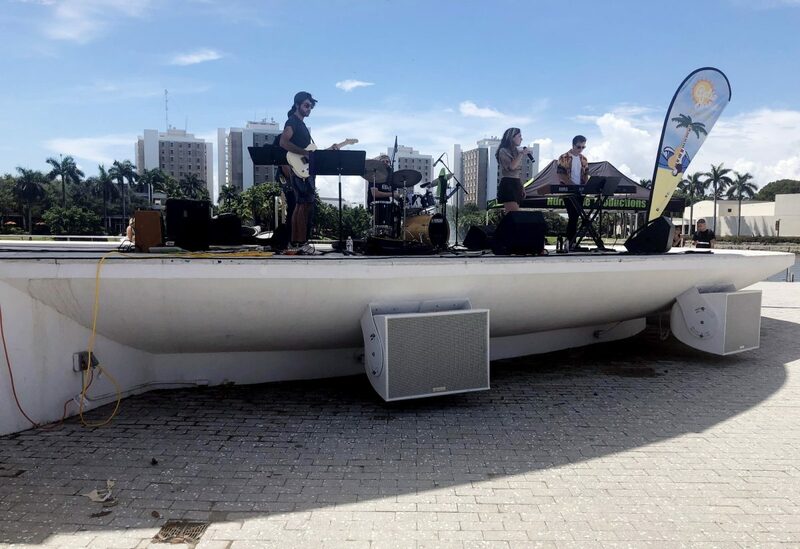 After a rainy morning, the sun broke through the clouds Sept. 6 over the Lakeside Patio Stage, where students gathered to hear University of Miami singer and songwriter Christina Martino perform with her band. 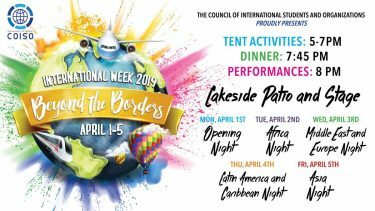 The weekly concerts, sponsored by Hurricane Productions, provide “a relaxing vibe where you can just come out and listen to music while you study,” said Kayla Hippolyte-Wad, vice executive chair of Patio Jams. 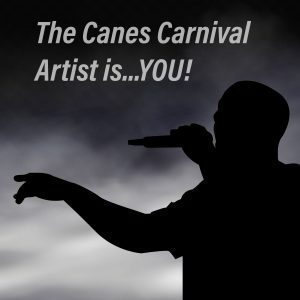 Local artists, including Bachaco, The Step Dads and Alexandra Angele, who performed in August, also are featured. The acts are booked to highlight all sorts of musical genres, Hippolyte-Wad said, from reggae, funk and rock to pop and R&B. The event grew out of a Student Government initiative in 2003 in part to provide students with more entertainment. Patio Jams, sponsored by Hurricane Productions, brings live music to campus 12:15-1:30 p.m. every Thursday on the UC Patio. Here is a list of the remaining performances for fall semester. Nov. 29 – Los Petardos!